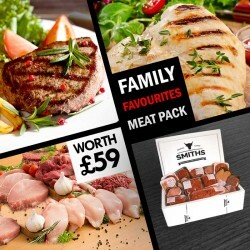 WELCOME TO SMITHS DIRECT Smiths Direct deliver the finest products right to your door, whilst maintaining with the traditions and commitment to quality of the butcher shop. 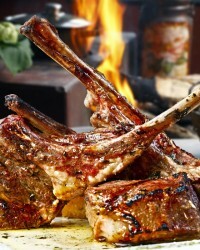 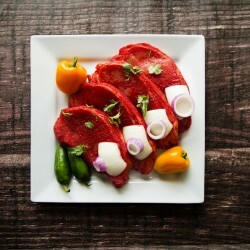 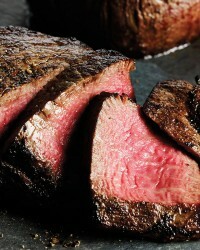 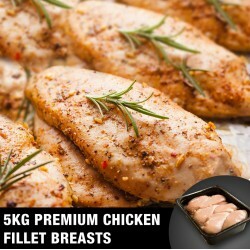 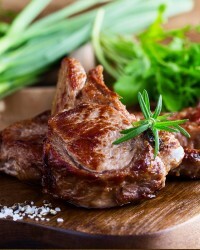 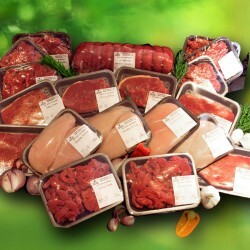 We will guarantee to give you the highest quality meats on time, every time. 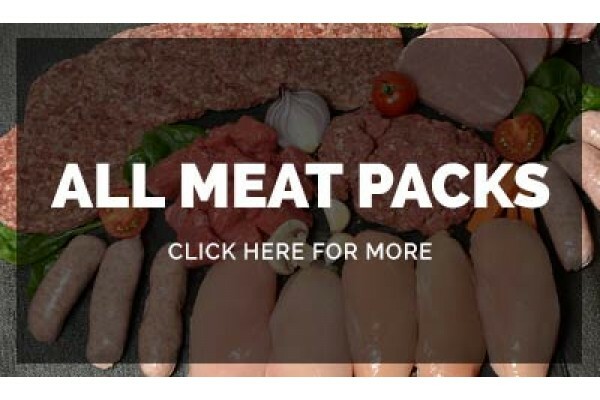 The Smith Direct team work together to build with trust and integrity that you deserve. 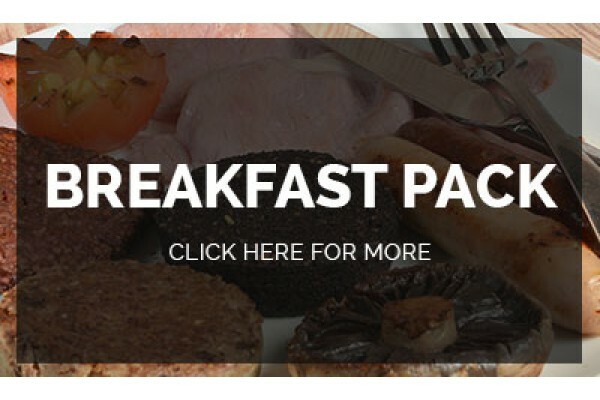 Smiths Direct believes “Perfection is standard” at all times. 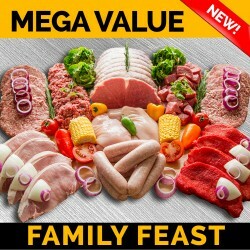 Family Feast Meat Pack! 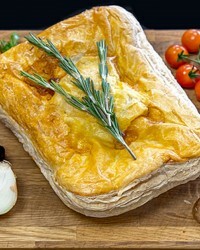 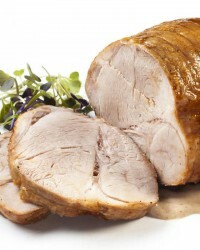 Only £55Including Sunday lunch! 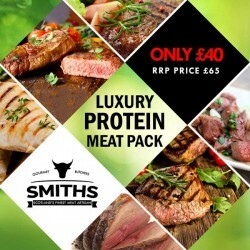 !2KG Smiths Choice Silverside Roasting Joint4 X Steak Beef Burgers 6oz4 X Lamb & Chilli Burgers.. 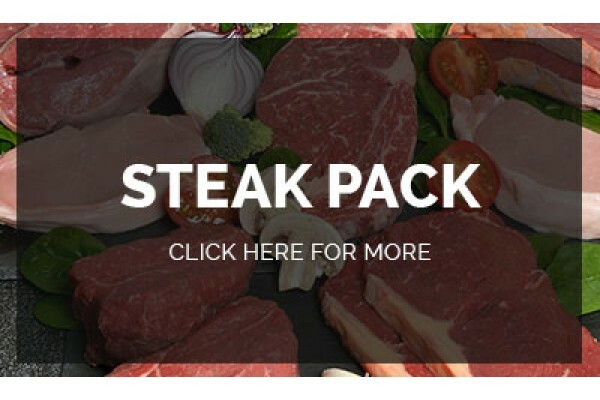 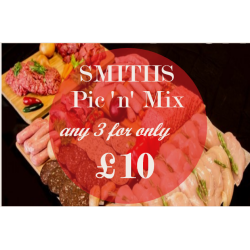 This Luxury Protein Meat Pack Contains:1 x 2kg Smiths Silverside Roasting Joint2 x Sirloin Steaks (28 day Matured)8 x Chicken Fillets3 x 300g Diced Be..
Pic ‘n’ Mix with Smiths Direct – AVAILABLE FROM TUESDAY 9th APRILChoose any 3 of the following products from our range of the finest quality butchery .. 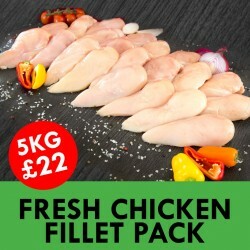 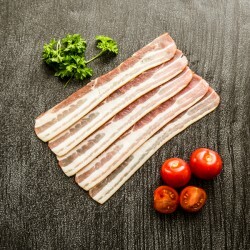 Whole Chicken:1.3KG – 1.5KG Medium = £5.501.55KG – 1.95KG Large = £7.50These delicious whole Grade A chickens are ideal for your Sunday Roast and are ..
A considerable measure of time and ability at Lanark has gone into making our Scottish Streaky Bacon so exceptional. 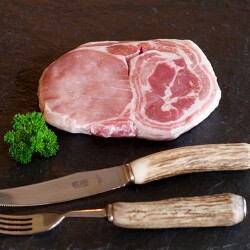 Initially the finest Smiths pork ..
Smiths Online butchers Ayrshire Middle Bacon is cut from the flank left attached to the side of a pig. 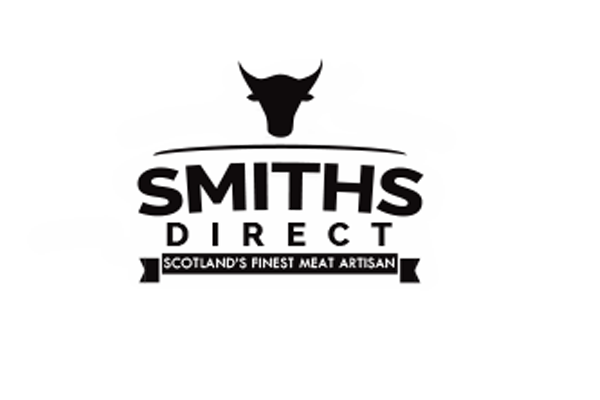 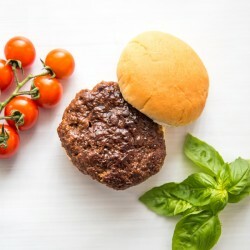 It is cured whole without the rind or bones.Ayr..
Smiths Direct Beef Burgers are handcrafted, by our artisan butchers. 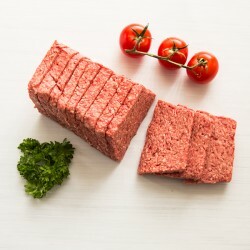 Our ground Scottish beef is lightly seasoned then shaped by hand. 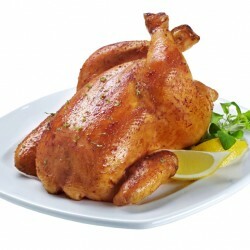 Giving you the .. 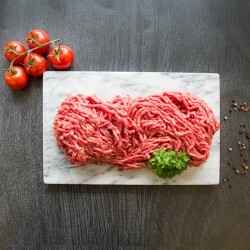 Premium lean steak mince from our first class Scottish Beef. 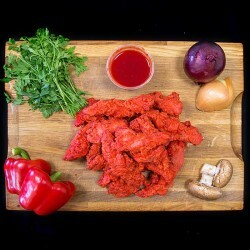 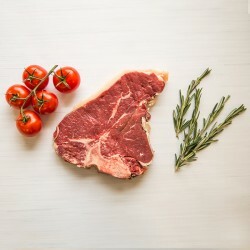 Our beef is from predominantly grass fed Scotch Beef cattle, naturally raised on farm rec..
1x bag of Chicken Pakora with sauce Approx 12x pieces per bag..
Our Smiths Scottish T-bone Steak, including rich delicate filet steak on one side of the bone and rich, flavoursome sirloin steak on the other, is a g..